On the hottest day of the year on a street in the Bedford-Stuyvesant section of Brooklyn, everyone's hate and bigotry smolders and builds until it explodes into violence. Premieres 9/1 at 8pm. 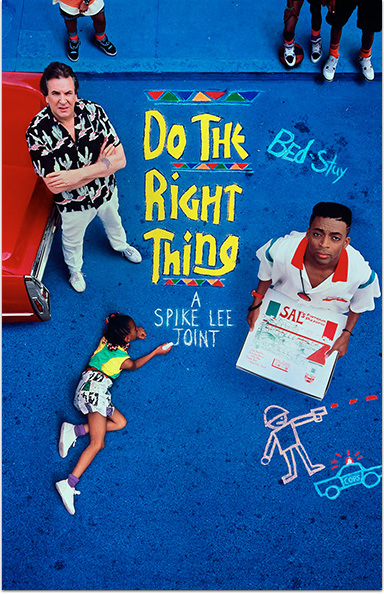 Do The Right Thing © 1989 Universal City Studios, Inc. Starz® and Starz EncoreSM and related channels and service marks are the property of Starz Entertainment, LLC. Visit starz.com for airdates/times. On demand services are included with subscription to Starz and Starz Encore linear television services.